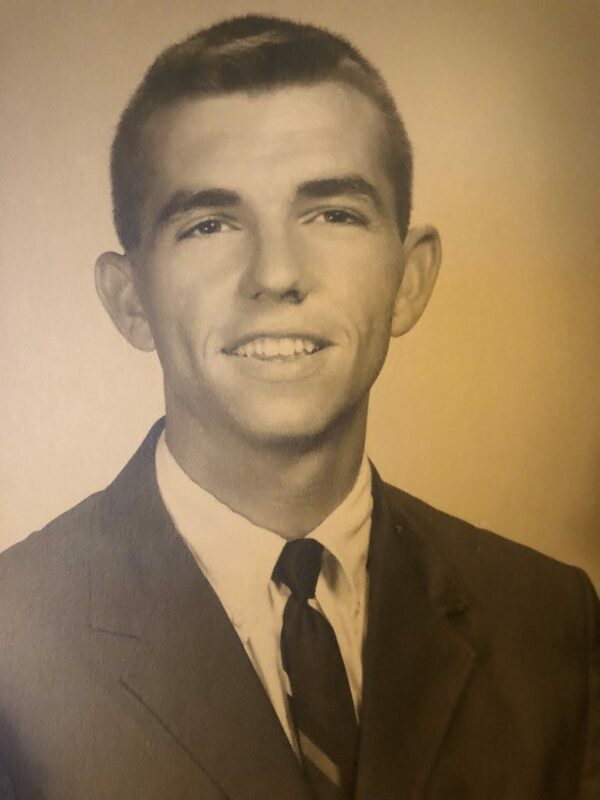 Robert Leon Robinson, 73, a native of Mississippi and a resident of Mobile, AL, passed away on Sunday, January 27, 2019. He was born on August 24, 1945 in Quitman, MS, served three years in the United States Army, is a Vietnam War veteran and a member of the Mobile Young Men’s Christian Association (YMCA). Robert was an avid handball player, worked over thirty years in the construction flooring industry, and was former owner/operator of Mobile Tile Inc. He is preceded in death by his parents, Leon and Jeraldine Robinson; brother, Dale Robinson, and daughter, Donna Beth Robinson. Robert is survived by his wife of 35 years, Connie Robinson; children, Janet (and husband Steve) Lewis of Mobile, AL, Kimberly (and husband Mickey) Jones of Jasper, GA, Robert (and wife Aicha) Robinson of Great Falls, VA, Coleman Robinson of Jackson, MS, and Courtney Robinson of Mobile, AL; grandchildren, Ethan Jones, Evan Jones, Yusef Robinson, Layla Robinson, Ryan Robinson, and Sydney Robinson; brother, Lewis Robinson; many other relatives and friends. A celebration of Robert’s life will be held with visitation from 5:30 – 8:30 PM on Saturday, February 9, 2019 at The Aircraft Pavilion at Battleship Memorial Park, 2703 Battleship Parkway, Mobile, AL, 36602. In lieu of flowers, donations may be made at https://www.gofundme.com/survivor-benefit-fund-for-connie-robinson. Expressions of condolence may be offered at www.hughesfh.com. Hughes Funeral Home & Crematory, 7951 American Way, Daphne, AL, 36526, is assisting the family. Our family is very saddened to learn of “Pop’s” passing as we always knew him growing up, it is even sadder to know we lost contact in the later yrs. after his Mom’s passing. Our sympathy and prayers go out to his family, God Bless and comfort each one. My condolences and prayers to the family especially to Kim and her family as Kim and I have had many conversations and prayers for each other’s family over the years. May God bless this family. My condolences and prayers to the family especially to Kim as we have had many conversations and prayers for our families over the years. May God bless this family is my prayer as you say send your father to heaven.